Guys please help me , in my pokemon go it just keeps loading when i sign in and it says no gps signal found . Please help me or tell me if you are having this or how will you solve this . Thanks . 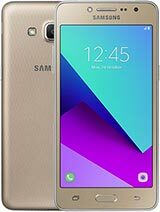 I wanna ask, Is marshmallow 6.0 already available in this phone? Thanks! 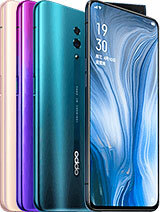 Nice Phone, I am using it now for almost one month and it runs smoothly, no problem at all except for the battery which drains quite fast when using mobile data..
POOR NETWORK SIGNAL. i can't receive messages properly .. sometimes late receiver. i don't know why .. when i'm inside the shop where i'm working , expect that i will no longer receive some txt messages. that's why i used another phone for texting..
nomagnetic, 07 Aug 2016No compass. Is compass working on.anyone's neo 5? 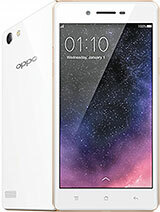 oppo neo 5 16 gb has no compass. I loss my invest on it. 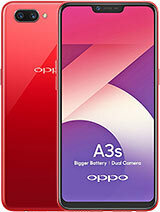 may me oppo neo 5 8 gb was a compass. same name and internet confuse me. I downloaded the compass app on my Oppo Neo 5 and it works fine. My opinion about this phone is the camera was superb. Good clarity. The battery life was decent, not the best bcoz i only reach 3 hours SOT but it best for social media user. The gaming sometime i experience some lag while i open up the games so i decide to make clean ram first and the game normally launch. 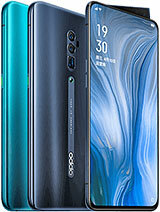 So this is not the best gaming phone actually bcoz the ram only 1gb and take a lot of ram management which is you have to clean ram everytimes its start to gliche. The screen was decent bcoz when i tilt the phone on the side the screen was give faded look and the screen angle not the best. Overall performance i give 8.5/10..
And the battery life i give 8/10. 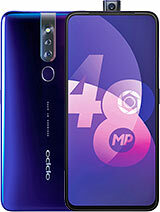 If you're prefer to social app this phone is good for you. 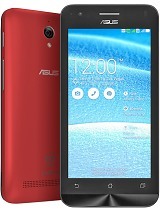 For gaming is better to spend some money for 2gb or 3gb of ram phone. I suggested xiaomi redmi 3s pro. Last thing is the charging time take almost 3 hours to full charge it. 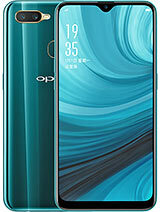 Maybe im not using the original oppo charger..
No compass. Is compass working on.anyone's neo 5? The signal is weak how can i increase its network signal, it always disappear.. Pls help. Thanks. AnonD-550827, 20 Jun 2016will it lag when played nfs most wantedtell me about this phone plz ! why does it dry so fast?? 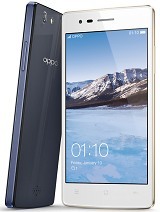 Total of 199 user reviews and opinions for Oppo Neo 5 (2015).